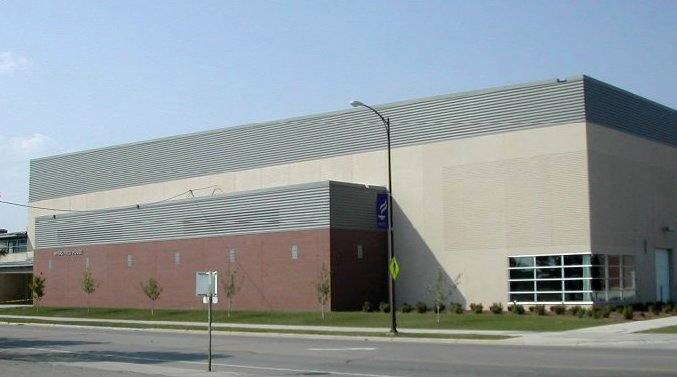 Phase I included renovation of the multi-use Myers Field house, which contains administrative offices and an NCAA indoor track and field competition space with spectator seating for 1,000. The field space includes multi-purpose playing courts for academic and intramural use. Phase II included renovation and expansion of existing facilities to meet instructional and athletic needs. The construction also created student gathering spaces within the facility.